Samsung has been hinting towards their foldable phone for quite some time now. 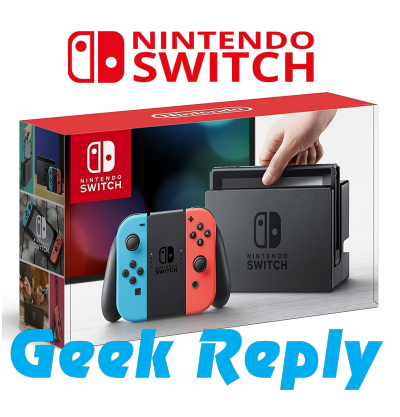 Ironically, by the time the company actually managed to deliver what they have been taunting us with, other manufacturers figured things out too. 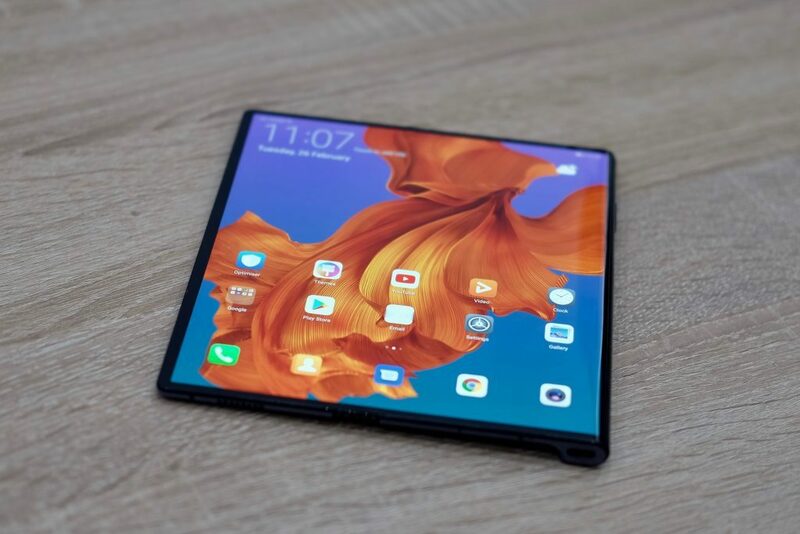 Namely, Huawei amazed its fans with another foldable phone, which, let’s face it, might even be more amazing than the Samsung Galaxy Fold. Both the Samsung Galaxy Fold and the Huawei Mate X were announced in the same period of time and are probably going to hit the shops at the same time too. While this is great for some, for others it just created a dilemma: which to choose over the other one? Let’s take a look at them both and then try to make a decision on which is best. 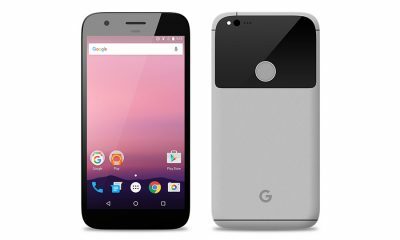 We’ve seen renders of this phone for years now. 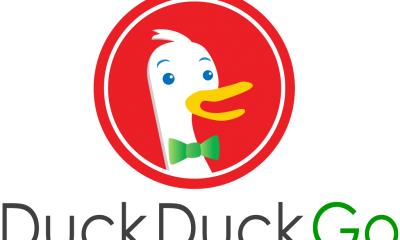 Each December, rumors started surfacing about the possible release of the devices. Unfortunately, each February came and went without us actually getting the new technology. This year, it finally materialized. Indeed, the Samsung Galaxy Fold looks awesome. It even looks better than we might have thought. At first look, some might get the feeling that it just looks like a regular smartphone, only thicker, but the magic happens when you unfold it: you practically double the size of the screen, but the device still fits in your pocket. To be more exact, with the Fold you get a normal display and a huge one when you open up the handset. Just like it is with other Galaxy devices, the Samsung Galaxy Fold has a nice design, with clean edges and a classy feeling. Naturally, the materials used to build the handset are premium quality, so users will feel really well when using it. However, the technology is still new for us, so it’s hard to imagine that the repeated folding and unfolding of the screen won’t take its toll at some point. Hopefully, this won’t be the case, however, if we are to thin about past foldable phones, the connections in the folding area eventually suffer due to the folding action. Then again, Samsung too its time when developing the technology, so it’s not impossible that they actually managed to figure out a way to protect all the sensitive components. The size of the display would mean nothing if it weren’t for its quality too. The Samsung Galaxy Fold’s smaller display is a 4.6-inch AMOLED one with HD+ resolution. The Infinity Flex Display, which users will only find when unfolding the device is a lot larger, namely, it is a QXGA+ 7.3-inches screen. This will definitely prove its value when watching videos and playing games. The outer display has quite a thick frame, which might disappoint some, but then again, the Infinity Flex Display on the inside could easily make up for it. Even so, the smaller screen might prove difficult to use after we got used to a lot larger screens. Under the hood, the Samsung Galaxy Fold has the best technology available. The device comes with a powerful Qualcomm Snapdragon 855 chipset and it carries no less than 12GB of RAM. This should be enough to make the device run without any issues. As for the storage, the Samsung Galaxy Fold offers 512GB of it. 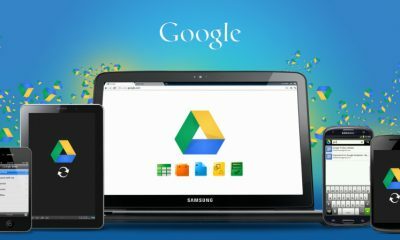 This is a lot more than many computers had a few years back, however, the new Samsung Galaxy S10 offers 1TB of storage, which might bring some people down. After all, the Fold is the brand new stuff and it should have the best of everything on board. The batteries of the phone offer a total of 4,380 mAh, which is more than we’ve seen before, but we will still have to wait and see just how long they will last on a single charge given the other specs of the device. We got used to having a hilarious number of cameras on our smartphones nowadays. 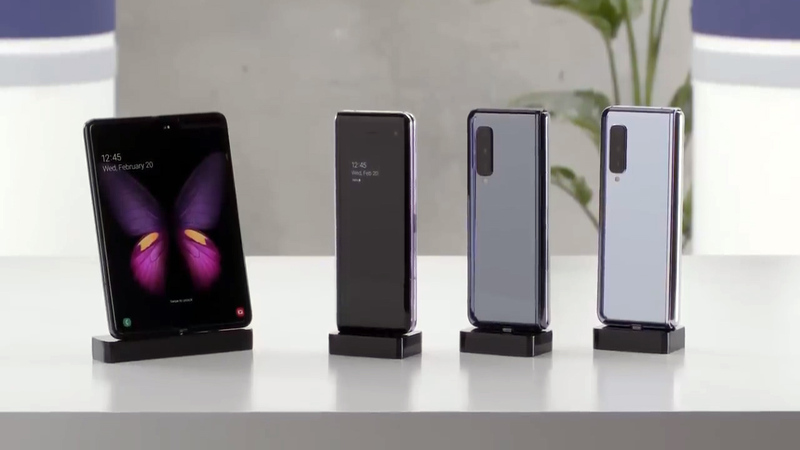 The Samsung Galaxy Fold is no exception from the rule either, as it comes with no less than six cameras. Three of them, a main 12-MP wide-angle camera, a 12-MP telephoto camera with 2x optical zoom and a 16-MP ultra-wide camera are on the rear side of the device, there is a selfie-camera on the front, where the smaller screen is, and there are two lenses on the device when unfolded too. These should all be capable of capturing high-quality pictures and videos but again, we will see for ourselves when Samsung releases the device. 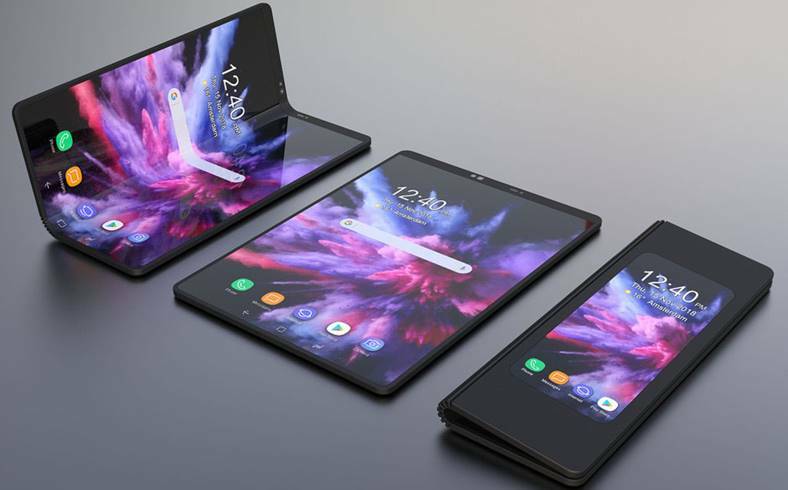 The Samsung Galaxy Fold will reportedly become available in a 4G variant as well as in a 5G variant. 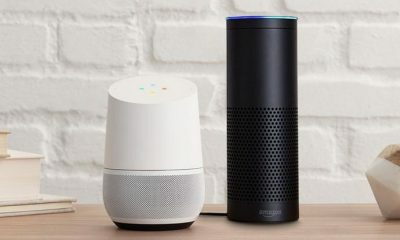 Both of them run Android 9 Pie out of the box. Users will be able to choose between Space Silver, Cosmos Black, Martian Green and Astro Blue colors, which all look great. Naturally, they all come for a price and, as expected, it is not a low one. For now, we don’t have a clear price for the devices, but rumor has it that the 4G version will cost at least $1,980. The 5G model will definitely be more expensive but it’s a little hard to guess right now just how expensive it will be. Huawei is not the world’s favorite smartphone manufacturer nowadays, but it can definitely impress with the new Mate X. It’s not just that the company managed to deliver it at the same time as Samsung finally unveiled its Samsung Galaxy Fold, but that it might actually prove to be better. Huawei worked on the device a lot more silently than the South Korean company did, so they also managed to surprise the world more than Samsung did. For many people, this is already a plus. 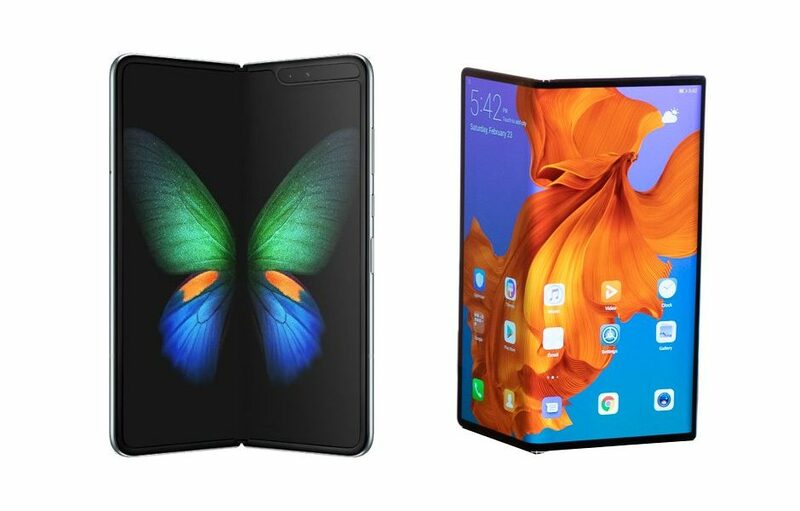 When it comes to design, even though both the Samsung Galaxy Fold and the Huawei Mate X have the same main attraction, namely the foldable screen, they couldn’t be more different. 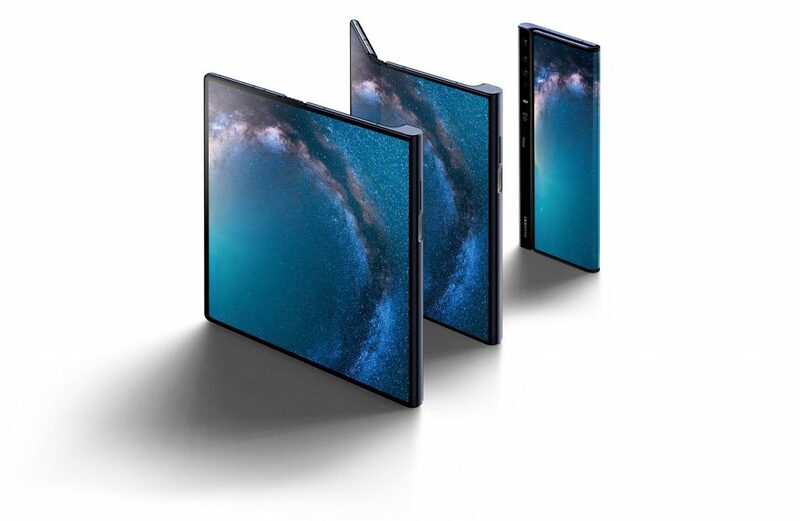 Instead of going for the same look, Huawei spun it and folded the device in the other way, so the smaller screen of the Huawei Mate X is not a separate screen, instead, it is part of the larger, foldable one. This means that the Mate X lacks a small screen, but given the huge frame of the small screen on the Fold, it might not bother too many people. Just lie in the case of the Samsung Galaxy Fold, the repeated folding and unfolding of the screen might cause damages to the device over time, but this remains to be seen also. 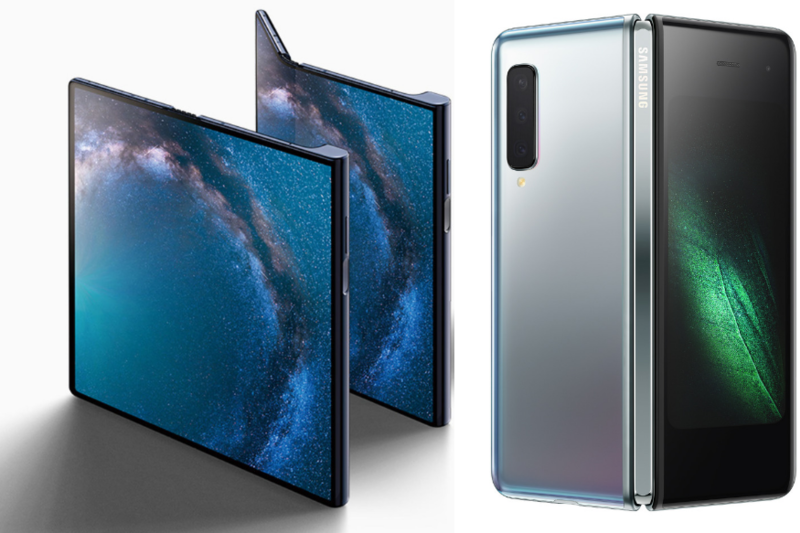 The unfolded screen of the Huawei Mate X is larger than the one of the Samsung Galaxy Fold. 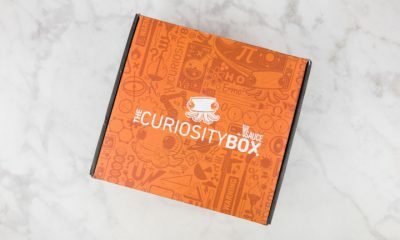 The 8-inch screen comes with a 2200 x 2480 pixels, but to be fair, it has the same pixel density as the Fold’s screen does. One thing that is more appealing on the Huawei Mate X is the size of the folded screen. Instead of having to work with a smaller screen, which can prove to be difficult in some cases, those who opt for the Huawei foldable device will have a 6.6-inch display at their fingertips when the handset is folded. 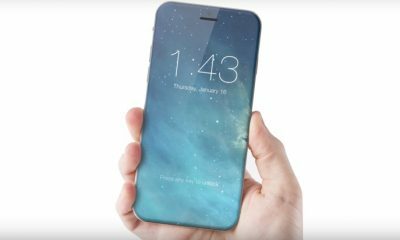 It is also an AMOLED display, so the visual experience should be the same on both devices. Just like the Samsung Galaxy Fold, the Huawei Mate X carries a powerful chipset under its hood. It is the Kirin 980, also built on a 7nm platform, and it is paired with 8GB of RAM. This is less than the 12GB offered by the Fold, but it could still be enough to ensure a really good user experience. As for the storage, the Huawei foldable device offers the same amount of it as the Samsung smartphone does, but it also gives users the possibility to extend it by up to 50% by using the second SIM slot. 512GB should be enough for the majority of users but this will definitely weigh in for some when choosing one model over the other. The single battery of the Huawei device also seems to be more impressive. It is a 4,500 mAh one, that supports fast charging so users won’t have to spend a lot of time feeding their devices with energy. In the camera section, Huawei seems to have a more realistic approach to what the users need. Instead of adding six camers to the folding phone, the company only equipped it with four. The quad-lens camera module combines a 40 MP standard lens, an ultra-wide-angle 16MP lens, an 8 MP telephoto lens, and a Time of Flight (TOF) camera which can map depth. Whether this setup will prove to be just as satisfying as the 6-camera combo on the Samsung Galaxy Fold is still unclear, we will have to wait and compare the result when they actually become available for purchase. Speaking of purchase, the Huawei Mate X won’t be an affordable handset either. 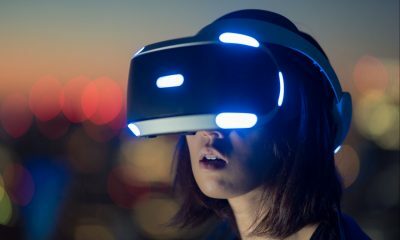 There will reportedly only be a 5G model, not a 4G one too, and it will cost about €2,300, which roughly translates into $2,600. This is considerably more than what we heard about the price of the Samsung Galaxy Fold, but we shouldn’t forget that the rumored price was for the 4G Samsung model and the 5G will be more expensive. The Huawei Mate X will run the same operating system as the Fold, and it will supposedly become available in a single Interstellar Blue color variant. The answer to this question depends on the preferences of the user. I personally prefer the larger screen of the Huawei Mate X, both folded and unfolded. Those who prefer to have many cameras on their devices will most likely lean towards the Samsung Galaxy Fold. The Fold could also have a lower price and it comes in multiple variants so every user can choose what is best for them. 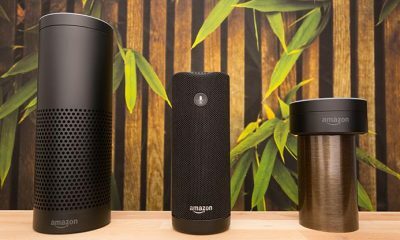 It is also notable that the Huawei Mate X will most likely be out of reach in some areas. 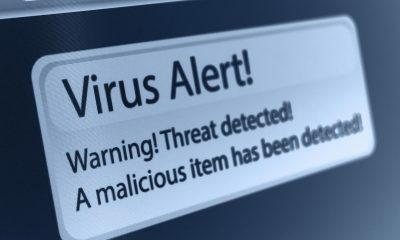 It might not come to the US at all. We will now more once the manufacturers actually release them and then we will be able to make our choices based on more accurate information than we have now. At this point, the Huawei Mate X, however, seems to be the better device to me.